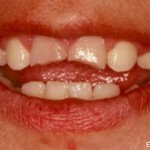 Richard wanted to improve the appearance of his lower front teeth. 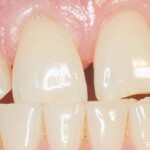 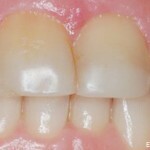 Zirconia ceramic crowns were placed. 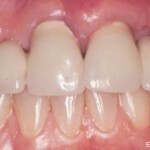 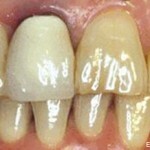 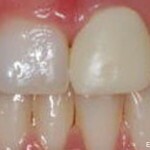 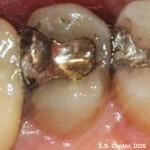 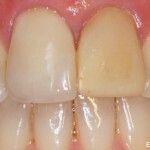 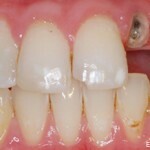 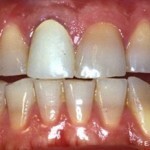 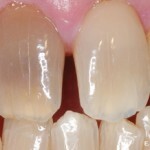 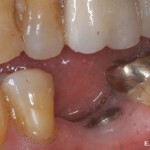 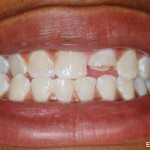 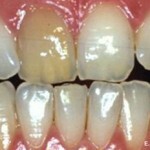 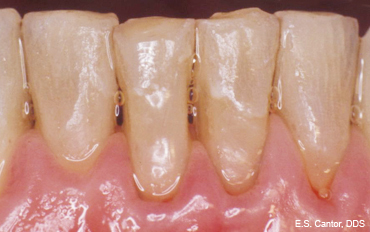 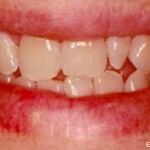 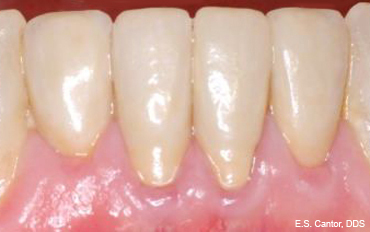 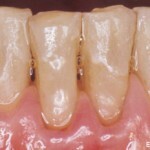 Care was taken to color and stain the crowns so that they would blend with his surrounding teeth.